My brand new album is here! Enjoy a mix of reflective acoustic, upbeat rock, and grooving indie songs. This is my favorite collection of original songs yet. 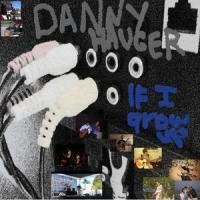 Thanks for all the support this year as I challenge myself to a free song a week on Danny Hauger Music Podcasts. Danny Hauger's song-a-week podcast produced 28 outstanding alternative and modern rock songs, and this collection brings a reflective and upbeat hybrid of acoustic and singer-songwriter enjoyment! 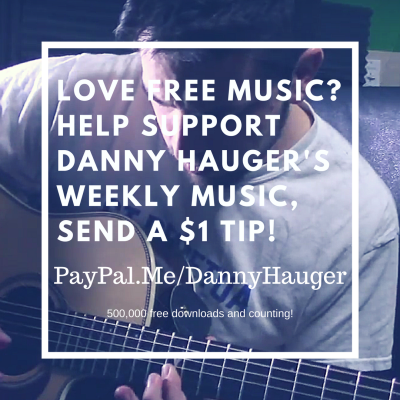 I reached my goal, in 2017 I set out to release a free song on Danny Hauger Podcasts every week. I picked my favorites for a new annual tradition of a New Year, new album. This collection is my most varied yet, combining my history of acoustic rock with individual songs of the hip-hop, rock, folk, and electric genres. In some ways "Laddering" ventures sideways into many explorations, but focuses on the theme of climbing and progressing to a place of certainty, and wondering when and where that place is. Take a listen with the links above! Seven years of enjoying these original instrumentals led me to want to re-produce them in digital format, and here they are, "Songs to Wake Up To" presents 9 acoustic instrumentals, 5 unplugged versions of some of my favorite original modern rock songs, and 8 brand new songs from 2017. This collection is my most varied assortment of studio recordings, singer-songwriter influences, and acoustic reflections that I have ever produced. 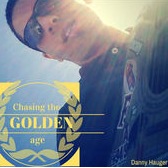 Chasing the Golden Age - Available Now! The alternative / indie sounds of college in California, the re-release of "Chasing the Golden Age" in 2017 was a pleasure to record. Stepping back into the original sessions, settings, and tracks from 2009, Hauger brought in the original acoustic guitar used for sessions, and newly re-mastered the most popular songs. There are also brand new collaborations including "Owl Grey" featuring Greg Kettelhake, and "Anywhere You Want" featuring Matt Aguire. Combining alternative rock with acoustic and singer-songwriter influences, Its the most diverse array of songs from the Danny Hauger archives. Danny Hauger is available for live acosutic events! Some of my favorite moments of music have been making events special and memorable. Email me for a free quote today. Dates are available now. Equipment and P/A provided for any size event size for 1-4 hours. Available for booking anywhere in the San Francisco Bay Area, and available touring. Subscribe to Danny Hauger Podcasts! Podcast Network hosted by Danny Hauger. This podcast includes free original acoustic music, travel podcasts, musician interviews, radio sketches, comedy bits, and live broadcasts from Danny Hauger Find out why Danny Hauger Podcasts have been called "The best free music podcast on iTunes". 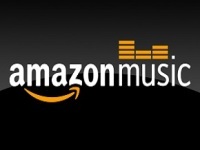 Subscribe to Danny Hauger's Free Music Podcasts now! Produced, written, and recorded by Danny Hauger. Download Track #1: "When I'm Older" free, and help support my album at these links. 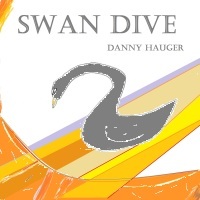 Download "Swan Dive" E.P. FREE on Bandcamp or pay what you want! Like Acoustic Guitar instrumentals? 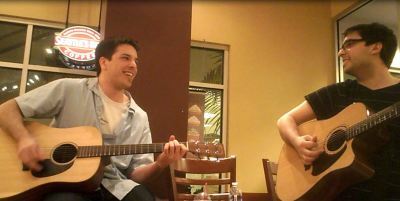 Stream "Acoustic Duets" on YouTube! and "Together Now". Download "The Thinnest Moon" now as a free sample. "If I Grow Up" hits more modern rock notes than any other collection since " Chasing the Golden Age" . This album has a stripped down feel. Indie rock influences the movement of tracks and the flow of energy. There are less ballads than other collections. 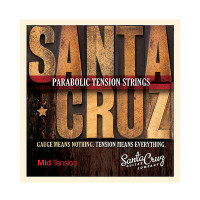 Dan Anthony, Gary Young, and Jeff Moscone all feature on the record, giving more collaborattions than any other single album since. This album features "Slow Dance", "How Long", and "If I Grow Up". Download "How Long" live from Studio 770 in Brea, California free ! Danny Hauger is an independent singer/songwriter that has recorded and toured California from Stockton to Fullerton since 2000 playing a modern mix of alternative, acoustic, and instrumental genres self-produced by the artist. 2011 Best R&B Guitar - Orange Juice - "All the Wrong Places"
From Bethany Marsh: Danny Hauger's range from subtle acoustic instrumentals used in film soundtracks, to reflective ballads, to pop rock melodic jangle heard live around Orange and Los Angeles Counties. Hauger's style is a modern mix of modern, alternative, acoustic, and instrumental genres influenced by bands like the Gin Blossoms, Oasis, Guster, Ryan Adams, and Toad the Wet Sprocket. Hauger has played venues from the Boardwalk in Santa Cruz around the state to Stockton, Orange, Los Angeles, and Rosarito, Mexico. Hauger's acoustic led intuition for blending alternative and modern rock resonates with an energetic collection of reflection and thoughtfulness that makes for a unique one man show. 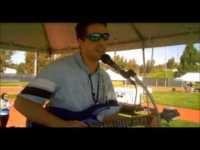 Danny Hauger is a self-taught, independent guitarist and songwriter that has been producing music and performing since 2005 in Stockton, California. He has been featured in film, radio, and television productions and has toured the United States, Canada, England, and France. 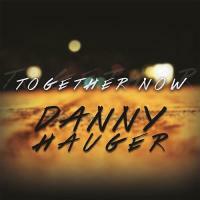 Combining acoustic instrumentals with modern rock, Hauger has been releasing a wide variety of songs and productions. 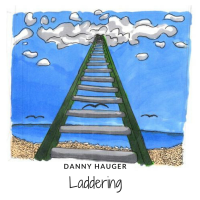 From commercial bumpers and liners, to reflective ballads, Hauger has produced many sounds and songs from a variety of influences. Hauger is available for collaboration, licensing, mixing and mastering, and creating songs for your next creative project. Email for a quote today!